Walkway Repair - LOCAL COLORADO SPRINGS MUDJACKING & FOUNDATION REPAIR COMPANY! If you have a concrete sidewalk that is cracked or uneven, it not only looks bad, but it can lead to a fall or serious injury. The good news is the concrete does not have to be torn out and poured again to fix the problem. 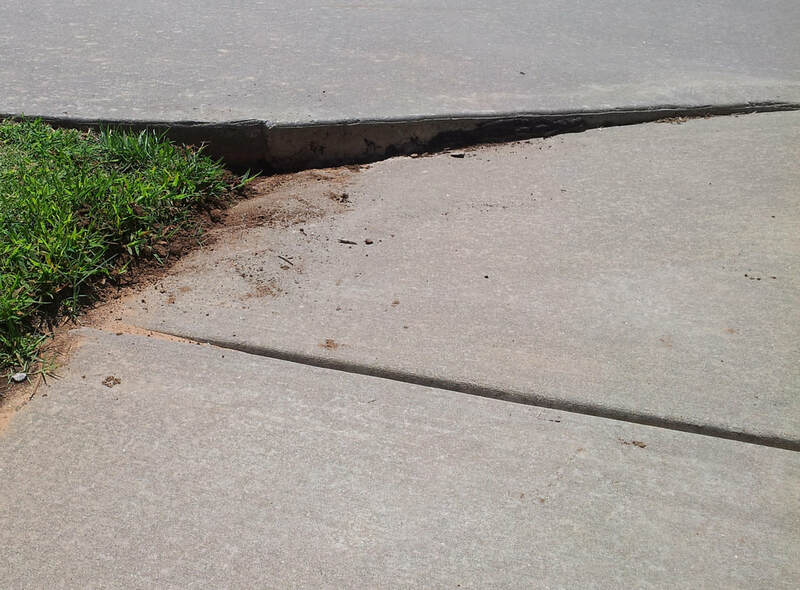 Colorado Mudjacking can raise your sinking sidewalk and prevent it from sinking further. With concrete lifting, we can make your sidewalk level again in just 15 minutes! If you have a sunken walkway or sidewalk, contact us today to request a free estimate for concrete leveling in Colorado Springs Or Surrounding Areas!